The union representing Canada’s auto workers is standing firm by its Super Bowl ad that takes aim at General Motors and its decision to close its plant in Oshawa, Ont. The ad aired Sunday in defiance of GM’s cease-and-desist letter. “It [cost] under $200,000. This mindset that somehow we spent $5 million on a Super Bowl ad is preposterous,” Dias said. 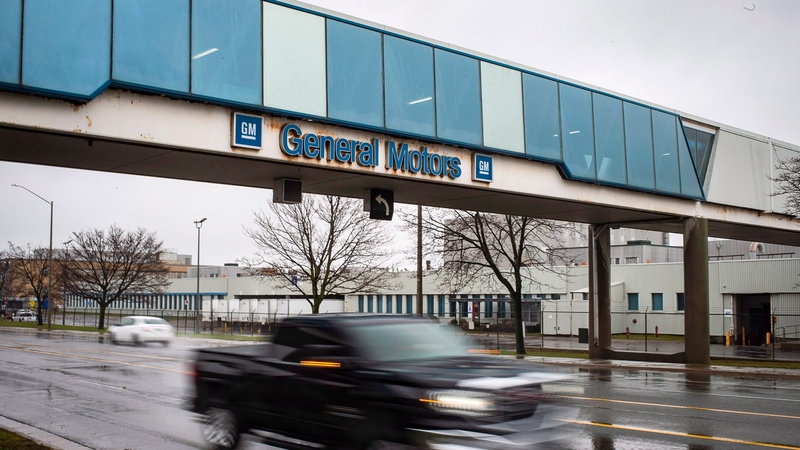 In November, General Motors announced its plans to cut more than 14,000 jobs and shutter seven factories worldwide by the end of 2019, affecting about 2,600 workers in Oshawa. Do you think there’s any chance GM will be convinced to keep its Oshawa plant open?